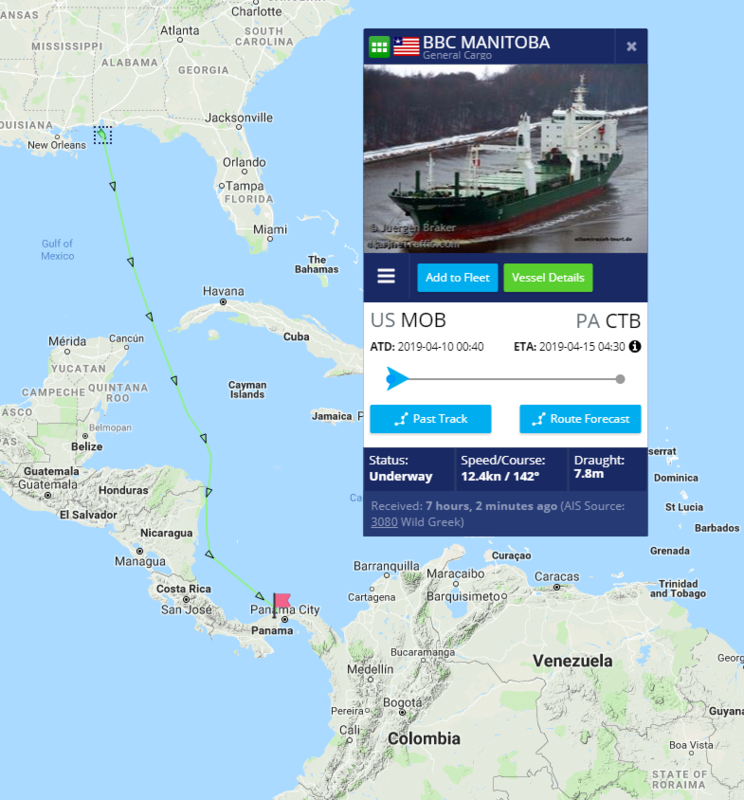 April 11, 2019 - The 8.4-meter LSST Primary/Tertiary Mirror (M1M3) set sail from Houston, Texas, on Friday, April 5th! Along with some other LSST cargo, the M1M3 is securely stowed aboard the BBC Manitoba for an ocean voyage to Coquimbo, Chile; the trip is expected to take about five weeks. You can track the progress of the ship by entering the vessel's name in the search bar at this website.